Murphy used his visit to the West Orange School District to spotlight the improved state graduation rate of 90.9 percent for 2018– an all-time high. Now, it’s up to Murphy to continue on the success of the Christie administration’s policies that got the state to where it is today. The rate which has steadily advanced since 2011, when it was 83 percent. 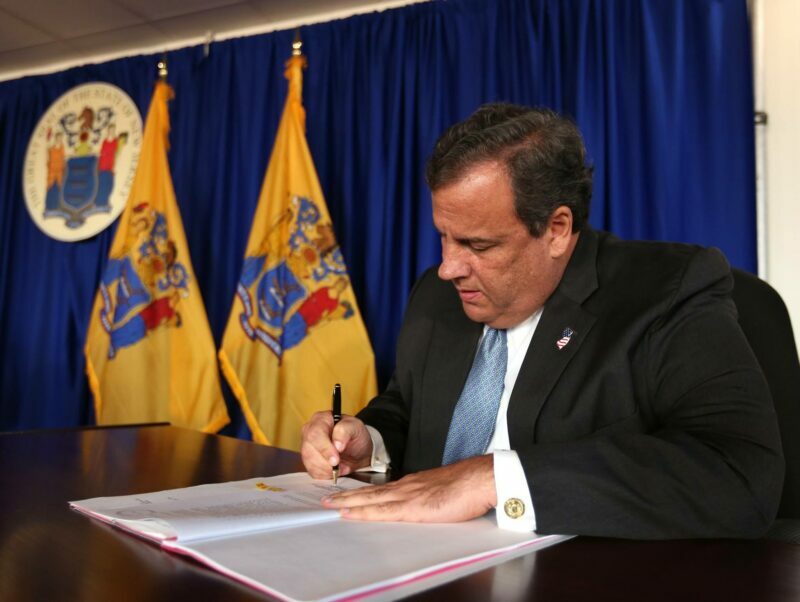 Christie became Governor in 2008 and instituted sweeping school reforms when taking office. Governor Christie’s Reform Agenda helped move public education in New Jersey away from an antiquated, ineffective model that props up failing schools and toward a system that demands accountability, rewards highly effective teachers, utilizes performance measures and ensures each and every child receives the quality education they deserve. “Public schools are vital to our democracy and the cornerstone of the middle class,” said Assemblywoman Mila Jasey.